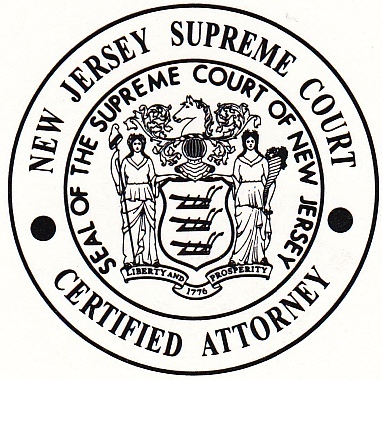 Mr. Tomaio is certified by the Supreme Court of New Jersey as a Matrimonial Law Attorney. He was awarded a Juris Doctorate in 1996 from Seton Hall University School of Law and is admitted to practice law in New Jersey and the New Jersey District Court. Mr. Tomaio has received the honor of being included in the Super Lawyers/Super Lawyers Rising Star list(s) published by Thomson Reuters relative to being a divorce attorney. The years he has been nominated for same include 2008, 2009, 2010, 2011, 2013, 2014, 2015, 2016, 2017 as seen in New Jersey Monthly Magazine. The qualifications and requirements for being included on said list can be viewed here. No aspect of this advertisement has been approved by the Supreme Court of New Jersey. 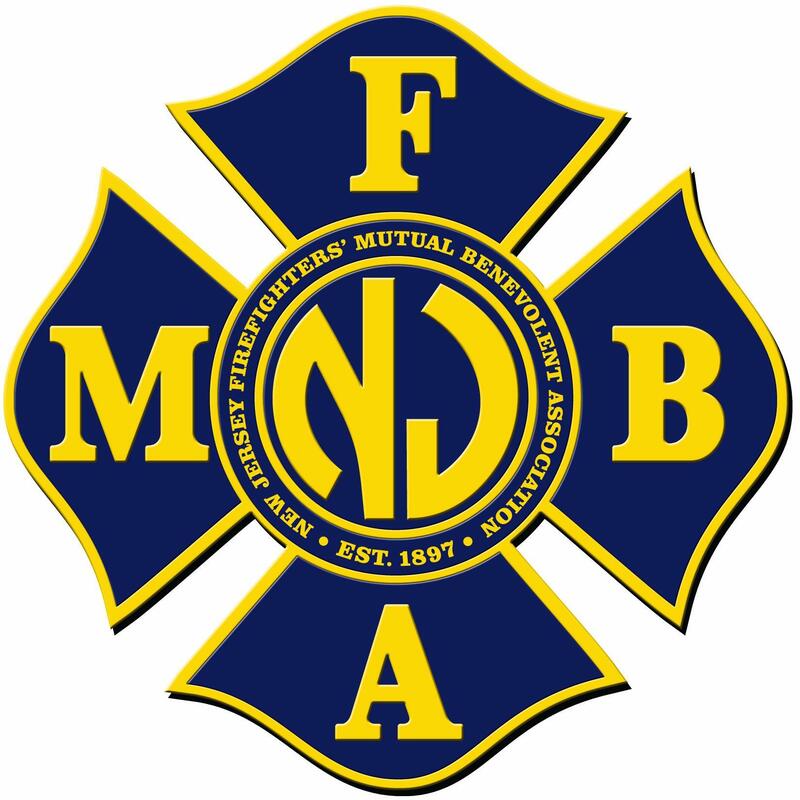 Mr. Tomaio is the only New Jersey Divorce attorney to be approved and recommended by the New Jersey Firefighter’s Mutual Benevolent Association. Mr. Tomaio routinely handles complicated divorces and has also been involved in a high profile divorce as seen on NBC’s Dateline. Mr. Tomaio represented Mr. Duncsack, for whom he fought and won primary custody of his two young children. Mr. Duncsack was murdered by his father-in-law, Ed Ates, shortly after a Judgment of Divorce was entered. Mr. Ates is currently sentenced to life in prison. Mr. Tomaio has served as a panelist for the Morris County Matrimonial Early Settlement Panel Mediation Program and has been appointed as an expert, specifically as a Guardian Ad Litem, to protect the interests of minors during matrimonial litigation. He is also a member of the Executive Family Law Committee for the Morris County Bar Association and New Jersey State Bar Association. He has also lectured for the New Jersey Institute for Continuing Legal Education. Mr. Tomaio is the author of Chapter 14, “Issues Surrounding Unmarried Cohabitants and Domestic Partners” in Skoloff & Cutler, New Jersey Family Law Practice, N.J.I.C.L.E, 13th Ed., 2006. “Valente v. Valente” Unpublished opinion. Represented Mr. Valente at the trial level, seeking Limited Duration Alimony on an 11 year 9 month marriage. The judge ordered permanent alimony. Mr. Valente appealed and the App. Div. said it should be Limited Duration Alimony on 11 year, 9 month marriage because the marriage was of intermediate length.